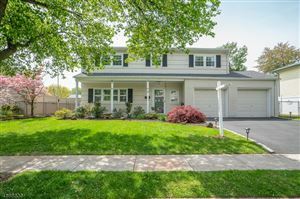 Cranford is a residential town largely developed from the 1880’s to 1930’s as a suburban community along the Central Railroad of New Jersey and Rahway River. The Rahway River which snakes through 330 acres of parkland for a distance of five miles, has played a major part in the development of the township for almost three hundred years. In fact at one time the township was known as the “Venice of New Jersey.” Cranford has nearly 400 acres of county and municipal parks and open space, and an extensive recreation program with a community center, ball fields, tennis courts, etc. There are three municipal pools operated on a membership basis, and a private pool. The Rahway River meanders through the community, offering canoeing and fishing, as well as ice skating in the winter. 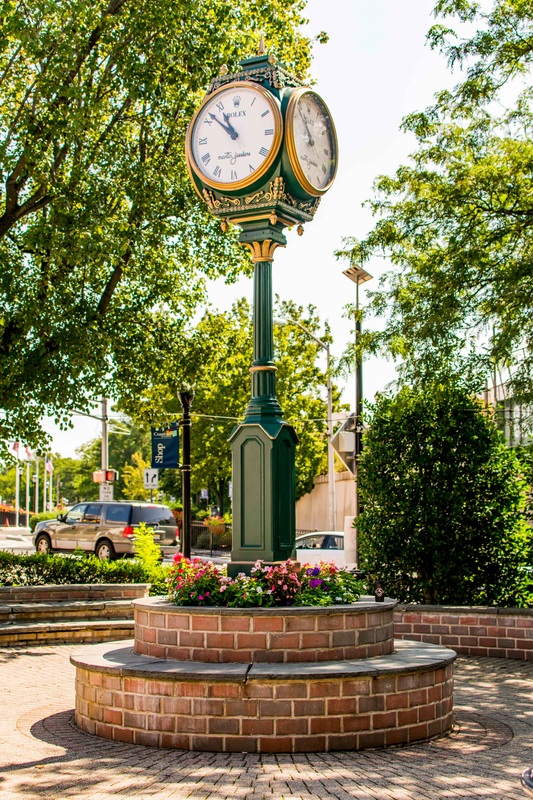 Though primarily a residential town, Cranford has a vibrant retail center serving a compact and relatively affluent trade zone in which many business services are available.